Automobile manufacturers have a duty to provide drivers with safe vehicles. To avoid serious auto accidents, each part of the vehicle must work correctly. Even minor defects can lead to catastrophic accidents and injuries. Attorney Joe Horrox has represented many victims in their claims against manufacturers for auto accidents caused by defective steering and other types of defects. He can build a successful case for victims in Daytona Beach, FL, securing damages for their injuries, economic hardships, and more. Although their purpose is simple - to steer the car one direction or another - steering columns are incredibly complex. As with nearly any other component of a vehicle, a steering wheel is composed of hundreds of different parts that must all work in tandem to work correctly. A defect or problem with just one of those small parts can cause the steering wheel to lock up or perform unexpectedly, causing an accident and serious injuries. Steering wheel defects can cause the vehicle to respond in unexpected ways. The driver may not be prepared to handle the situation, or may not have the ability to regain control of the steering wheel. These types of defects can lead to serious accidents and injuries, especially when traveling at high speeds or around sharp turns. In addition to damage to vehicles and other property, the driver and passenger can suffer severe, life-threatening injuries to the head, brain, neck, spinal cord, and more. Survivors of these serious accidents may require extensive medical treatment and rehabilitation. Serious injuries may also keep victims from returning to work for an extended period of time, or they may be rendered unable to work permanently. This places the victim and his or her family under extreme financial hardship. If you or a loved one was injured in an auto accident caused by a defective steering column, you need expert legal representation. Mr. Horrox has advanced knowledge and experience in product liability claims, especially those in the auto industry. After conducting a full investigation into your case, he can proceed with your claim to hold the manufacturer liable for your injuries and other damages. 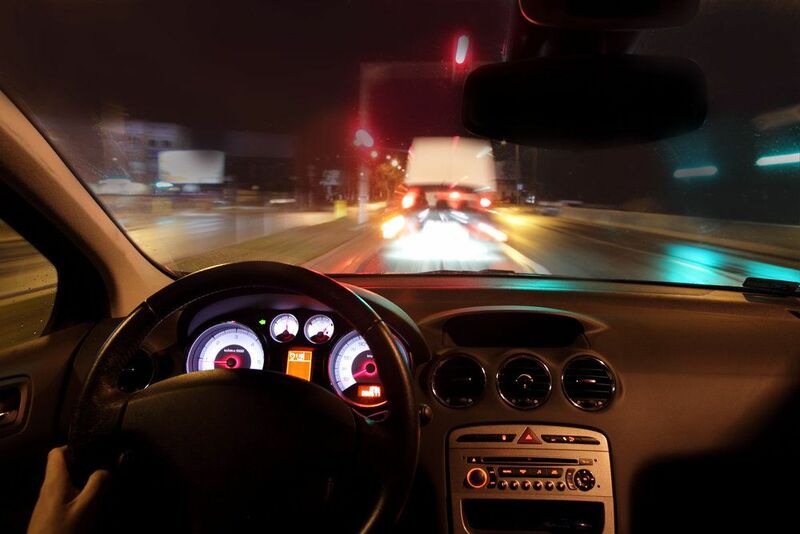 If you suspect an accident you were involved in resulted from a defective steering wheel, contact Joe Horrox Law today to schedule a consultation. He has the skills and experience needed to take on large automobile manufacturers and their insurance companies.